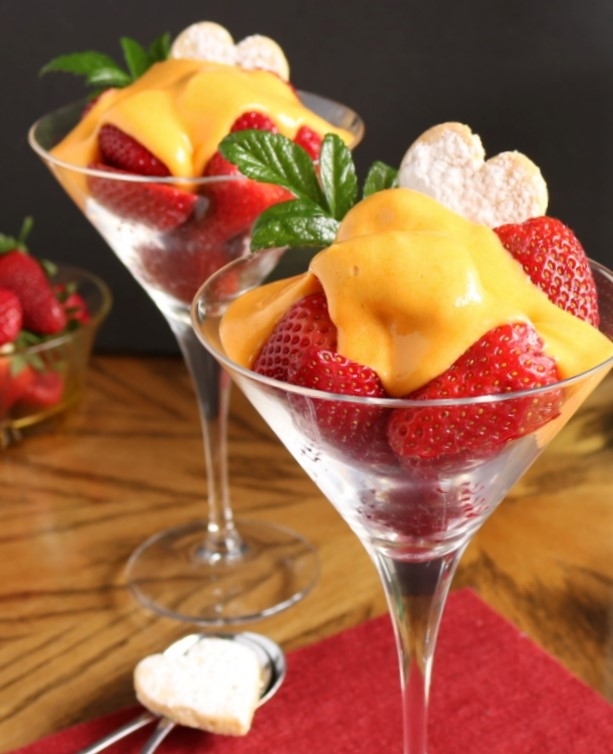 I had a ton of strawberries in the fridge and there was some sweet Moscato in the fridge so I decided this elegant Zabaglione would be my next blog post. 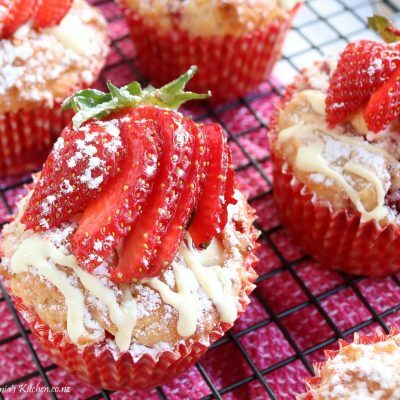 Simply put, it’s a sweet, light and airy custard made with sweet wine that I’ve spooned over some plump, ripe strawberries, a perfect summer’s dessert and it tastes simply divine! 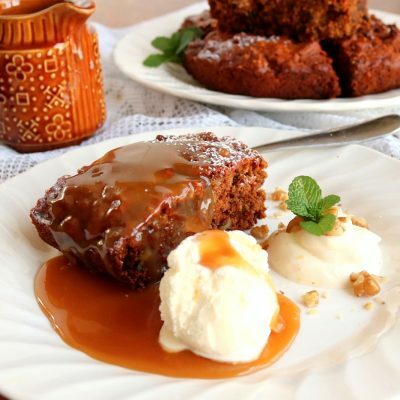 It’s made up of just a few ingredients that are whisked up over a bain-marie until thick and then served warm either by itself or as I’ve done, spooned over fresh or macerated berries or fresh or roasted stone fruit. 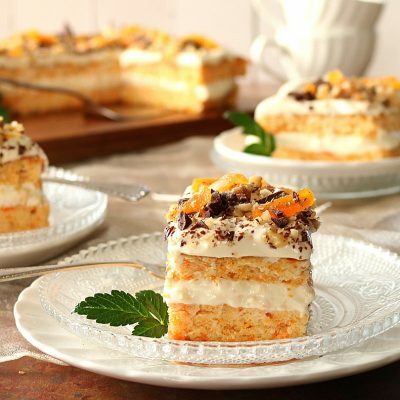 It can also be used as a lovely sauce for a fruity dessert cake. 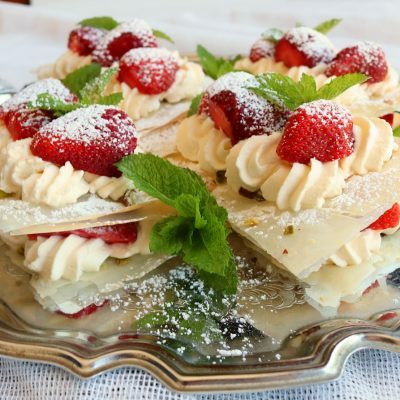 You can also chill it and then fold it through some whipped cream, in Italy that’s called ‘crema zabaglione’. 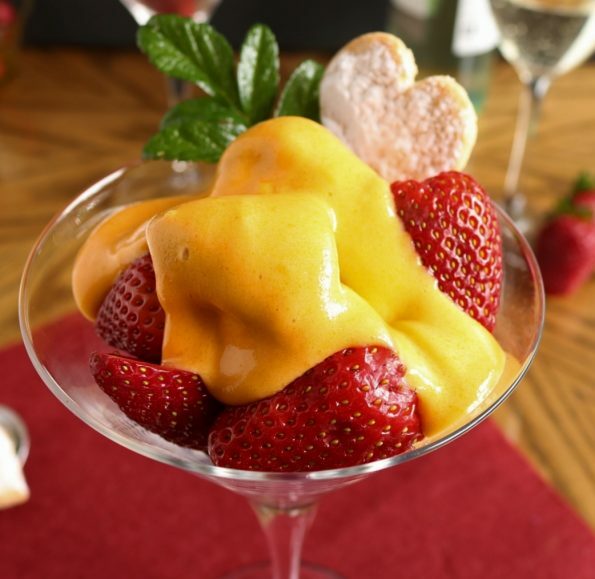 ‘Zabaglione’ is the name of this Italian custard and in France, it’s called a sabayon. 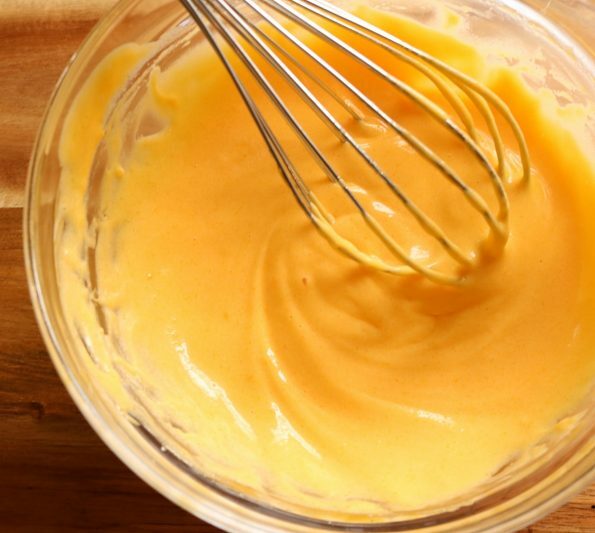 It’s a yolk-based emulsion that is a sauce in itself or the base of other sauces, savoury and sweet, like hollandaise, mayonnaise, chocolate mousse, tiramisu and I’ve even used it as a base for my confetti dip. 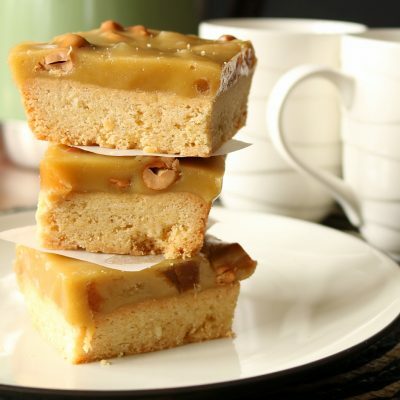 It is usually made with Marsala, the famous sweet wine of Sicily. 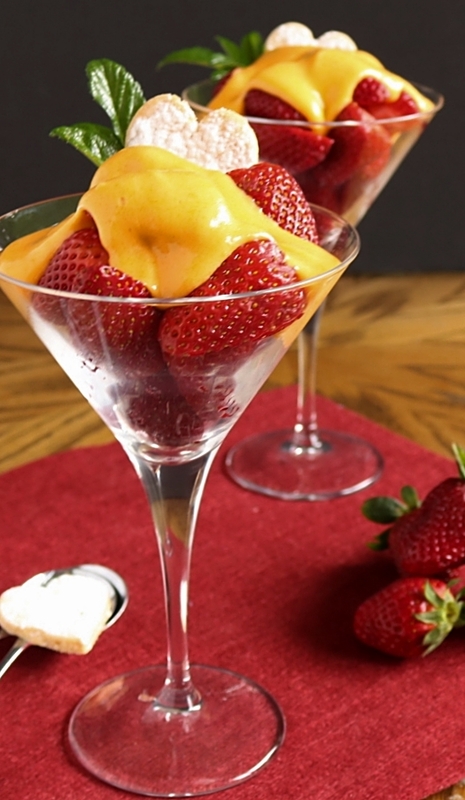 In Piedmont, where zabaglione originated, it’s often made with bubbly Moscato d’Asti or Brachetto d’Acqui but any fortified or sweet wine like Port, Sherry or Madeira work, as do spirits like Cointreau, Rum and Cognac. 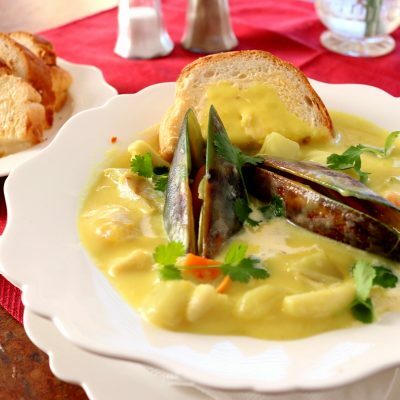 Some Chefs even make a savoury kind of Zabaglione with dry white wine to dress asparagus and other vegetables as they normally would with hollandaise. I think this is a very romantic dessert, the simple elegance of it, the sweet wine, the summer fruit, how stunning it looks when it’s served. I think it’s for those of you who delight in whimsical things like a light summer’s breeze, the opening of a rosebud, the smell of freshly mown grass in the spring, a ladybug sighting, morning dew on an intricate spider’s web……those who appreciate the beautiful yet simpler things in life. 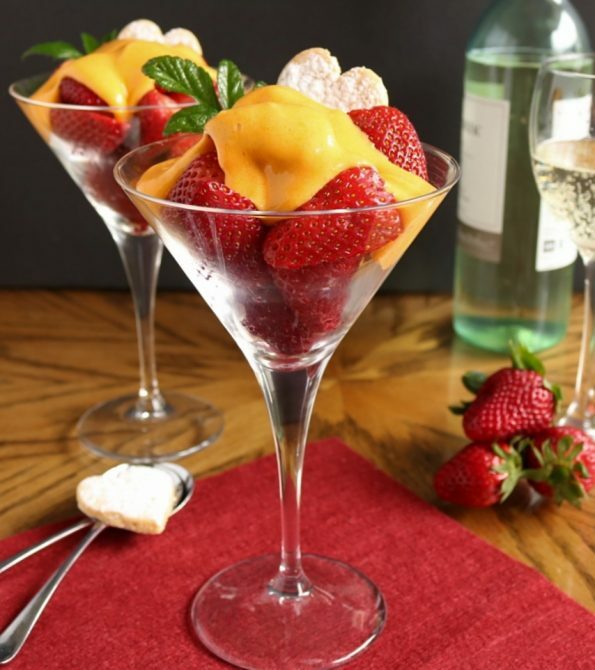 If you were cooking your girlfriend dinner and you had the fruit ready in the bowls and then whisked up some of this Moscato Zabaglione right there in your kitchen, right in front of her (whilst you were enjoying a glass of some of that Moscato of course! )…and then she tasted it…well, I think her heart would forever be yours! You can easily double this, it’ll just take a little longer to cook. 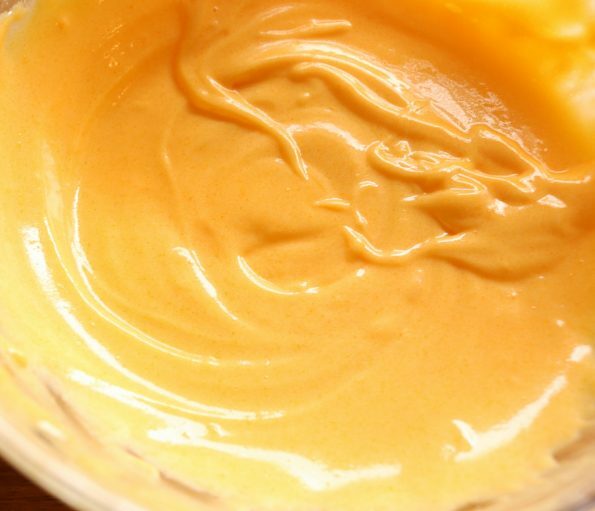 It’s best not to change the ingredient measures because it’s an emulsion and the proportion of fat to liquid is important for the sauce to work. My zabaglione is quite yellow as I use fresh, free range eggs (gifted to me by my wonderful neighbour). If you’re not using free range, firstly, please do, think of the way the chickens are treated and secondly, it will be paler in colour. First, find a medium-sized heatproof bowl and a saucepan that the bowl sits snuggly into. 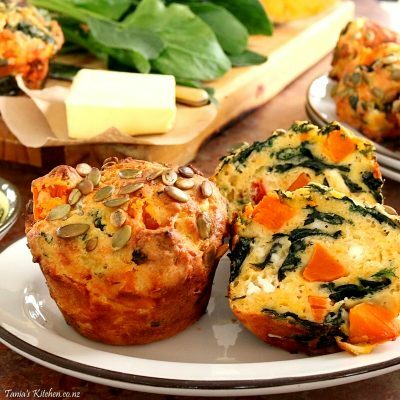 Different bowls will affect the cooking time. For example, I used a thick heatproof glass bowl but if you were to use a thin metal bowl, it’ll cook quicker and be ready sooner. Next, one third fill the saucepan with water and then set the bowl back on top. Then remove the bowl and check that the bottom isn’t wet underneath. If it is, remove a little bit of water until it’s sitting above the water in the pan and not in it. Leave the water in the saucepan for a minute and place the bowl on the bench. To the bowl add the yolks, sugar and the Moscato and whisk it all together until the mix is frothy. Over a high heat, bring the water in the saucepan to a boil and then turn the heat down to medium-low or to where the water is just simmering (a very soft boil). Place the bowl back on top and slowly whisk it until the zabaglione has thickened, it should triple in volume and look like softly whipped cream (mine took around 8 minutes). If you’ve made it a few times you know if you keep a keen eye on it you don’t have to constantly whisk it (I don’t) but if it’s new to you I recommend just staying put and whisking it slowly, making sure it doesn’t stick to the sides. 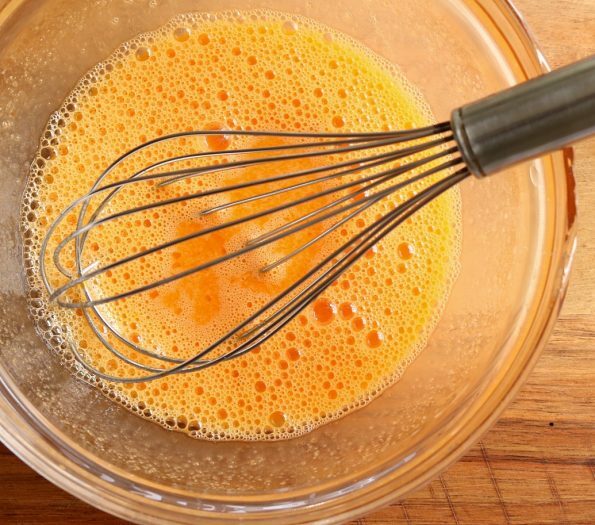 When it’s ready the whisk ‘lines’ should remain for at least 3 seconds before they dissolve away. It will be nice and smooth with a little bit of a shine to it. I just love the way you can just taste the bubbles from the wine in it, it really is gorgeous! Find a medium-sized heatproof bowl and a saucepan that the bowl sits snuggly into. One third fill the saucepan with water and then sit the bowl back on top. Remove the bowl and check that it isn’t wet underneath. If it is wet, remove a little bit of water until the bowl is sitting above the water in the pan and not in it. Leave the water in the pan for now and place the bowl on the bench. To the bowl add the yolks, sugar and the Moscato and whisk it all together until it's well combined and frothy. 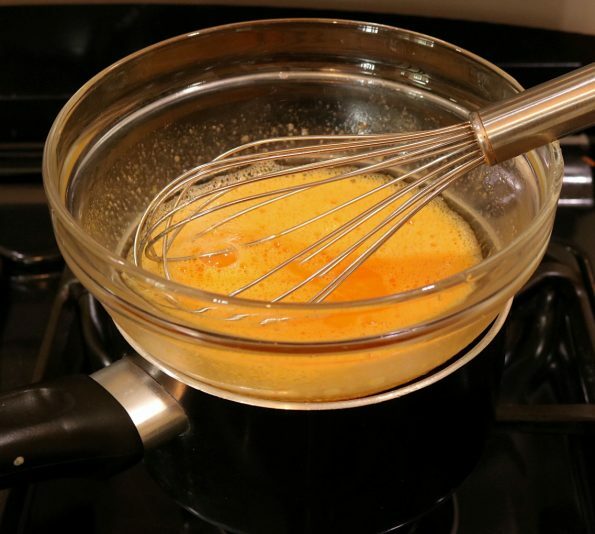 Over a high heat, bring the water in the saucepan to a boil and then turn the heat down to medium/low or to where the water is just simmering/softly boiling (if the water is too hot it’ll cause the egg mixture to scramble). Place the bowl back on top and slowly whisk it until the Zabalione has thickened, it should have tripled in volume and look like softly whipped cream (around 8 minutes). When it's ready the whisk 'lines' will remain for at least 3 seconds before they dissolve away. It will be nice and smooth with a little shine to it. 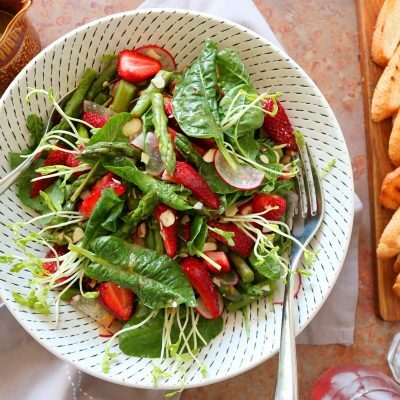 Whilst it's still warm, spoon it over your strawberries and garnish it with a sprig of angelica, a mint sprig or some Borage flowers.